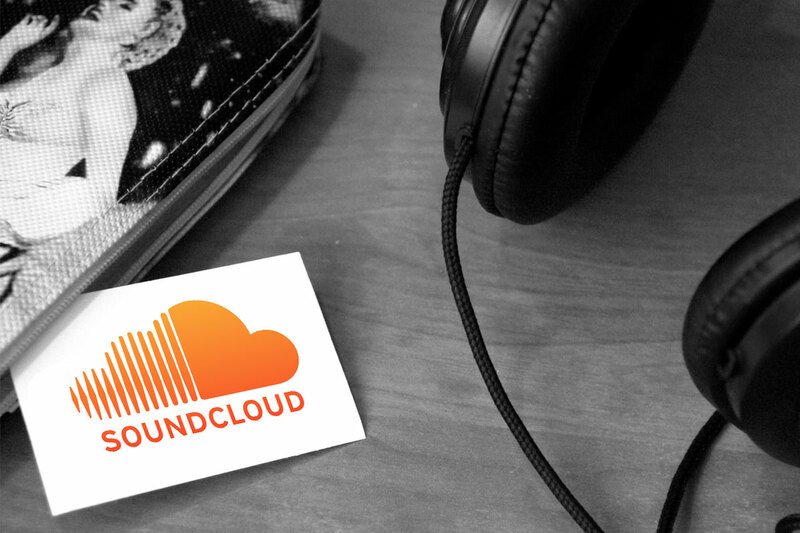 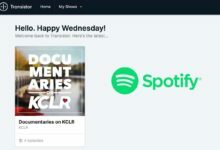 Learn how and where to find your SoundCloud RSS feed, essential for submitting to services like Apple Podcasts. 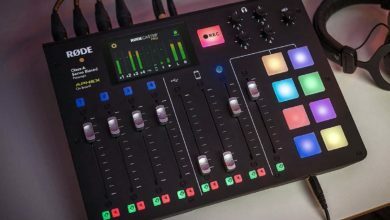 RODE have made a major statement by introducing the world's first fully-fledged podcast production studio, the RODECaster. 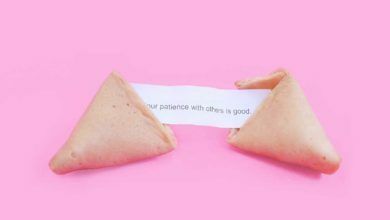 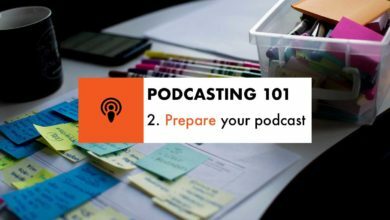 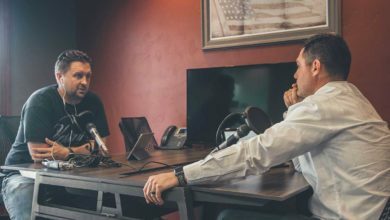 When you're starting from the very beginning, patience and practice are key to getting your podcast right. 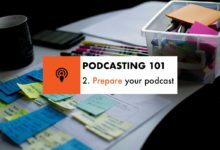 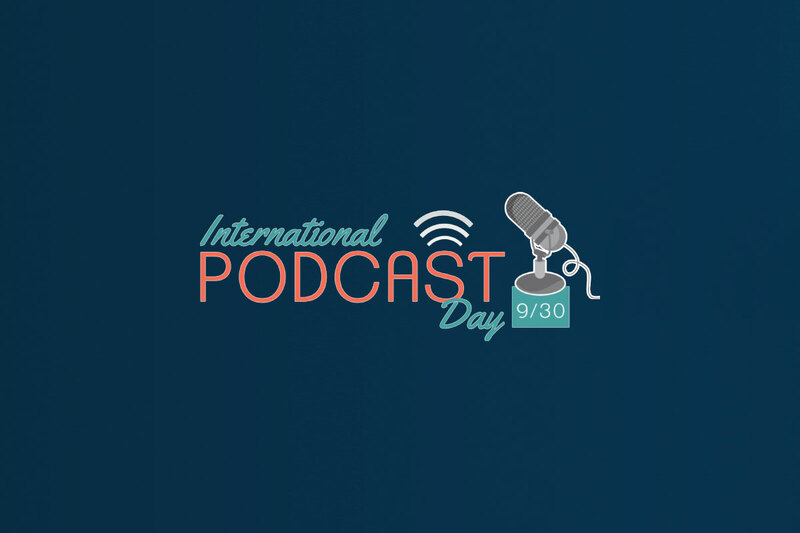 Looking for podcast hosting or somewhere to host your podcast? 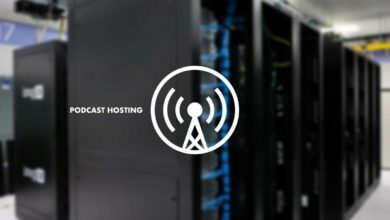 Here's five providers to try in 2019. 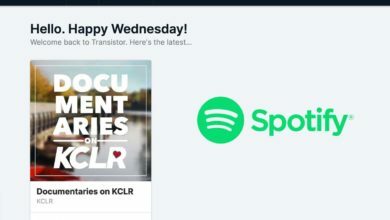 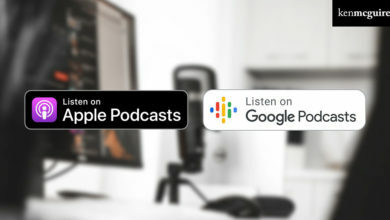 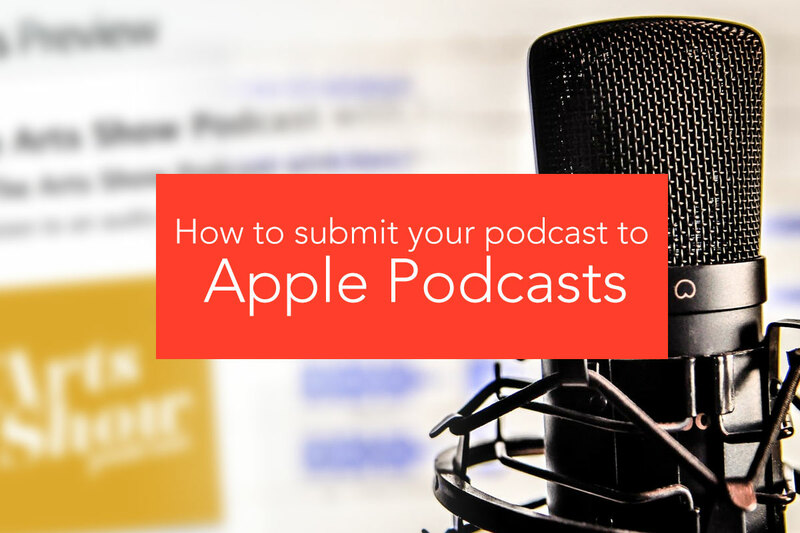 Get listed on Apple Podcasts today, submit your podcast using iTunes Connect and promoting to listeners. 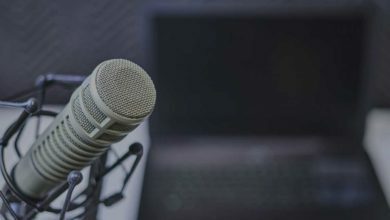 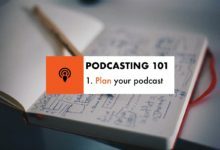 There are benefits to starting a podcast, so here's why you should get podcasting in 2019. 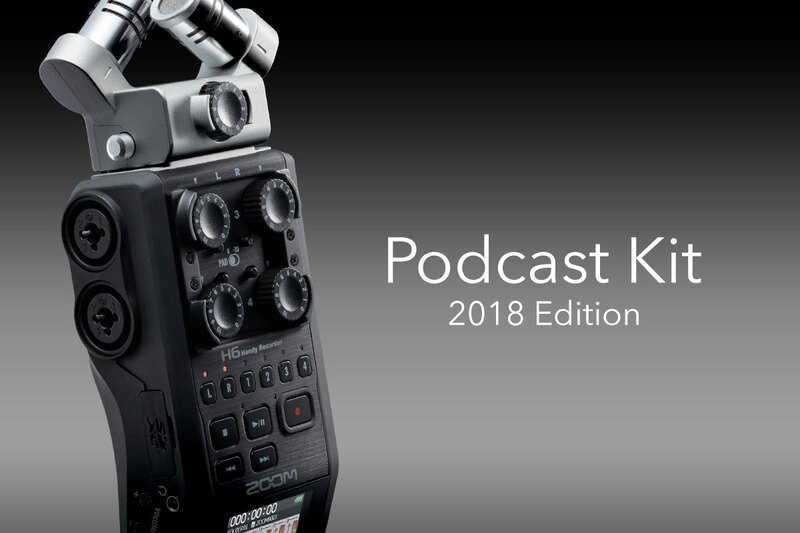 Looking to start a podcast in 2019? 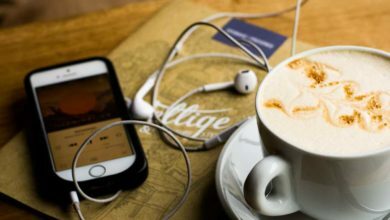 You'll need to know the bare necessities before starting out. 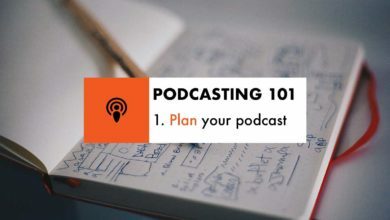 2019 has rolled around, so it's time to get serious, get updated and get podcasting. 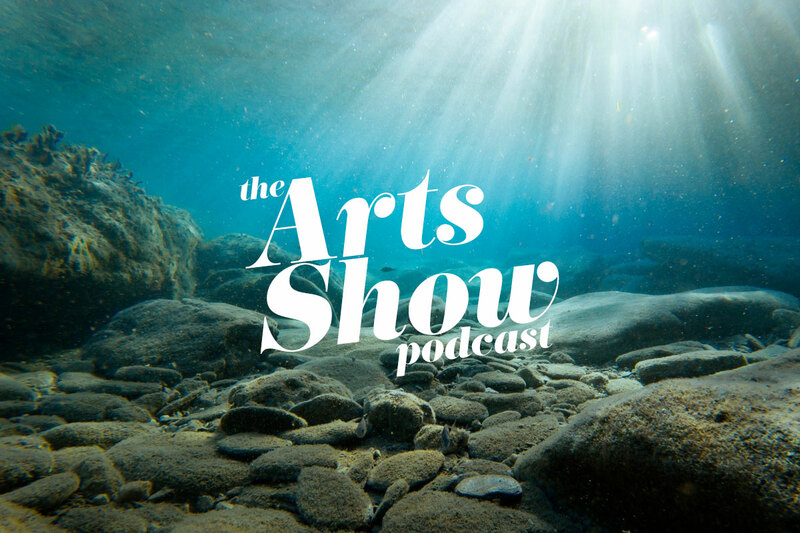 On The Arts Show Podcast episode 1, hear all about the 2018 Ocean Film Festival, running across September and October.